The Gentleman of the Blues. 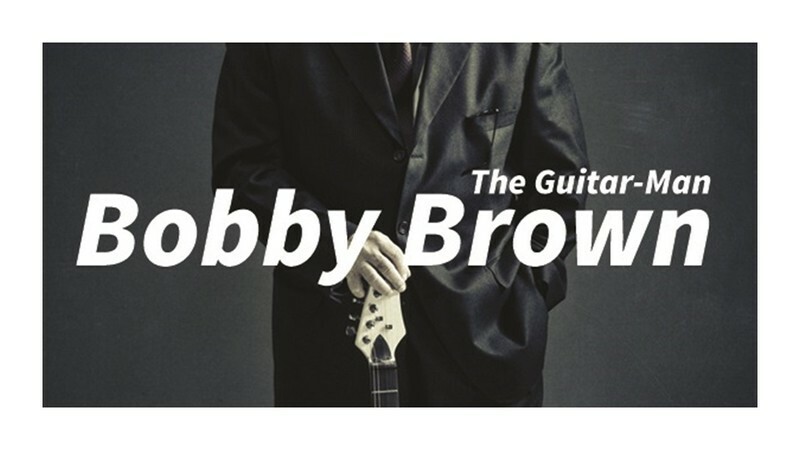 Bobby is a Solo Acoustic Electric Guitarist/Vocalist, Studio Musician and has toured extensively throughout Australasia/NZ. Playing Chilled rock and blues ballads on a Sunday afternoon. "Great venue, great food, great music, great vibe."